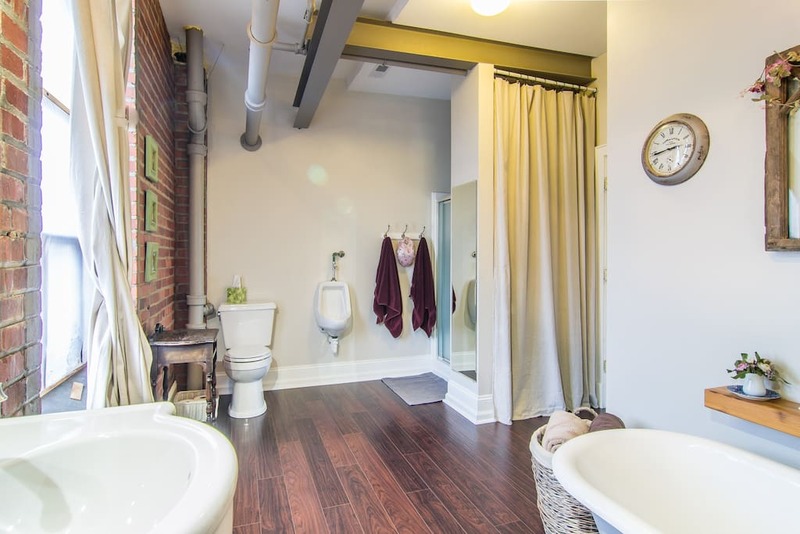 There aren't any reviews for this item yet. 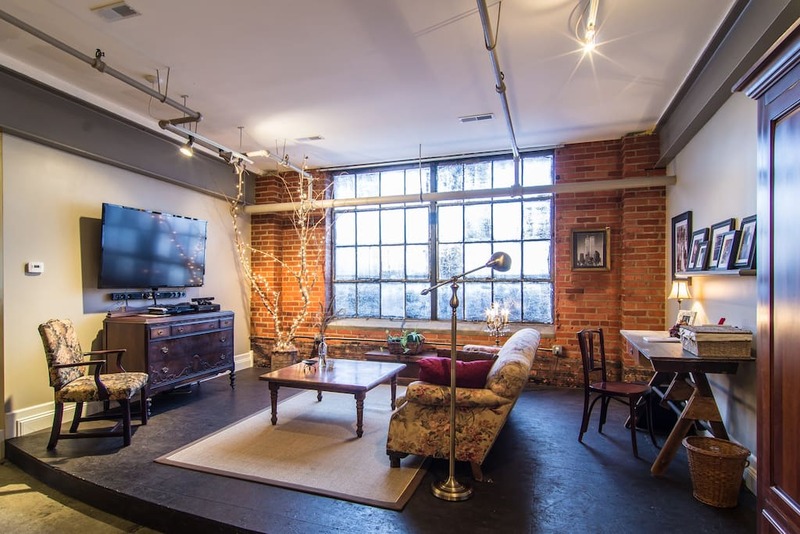 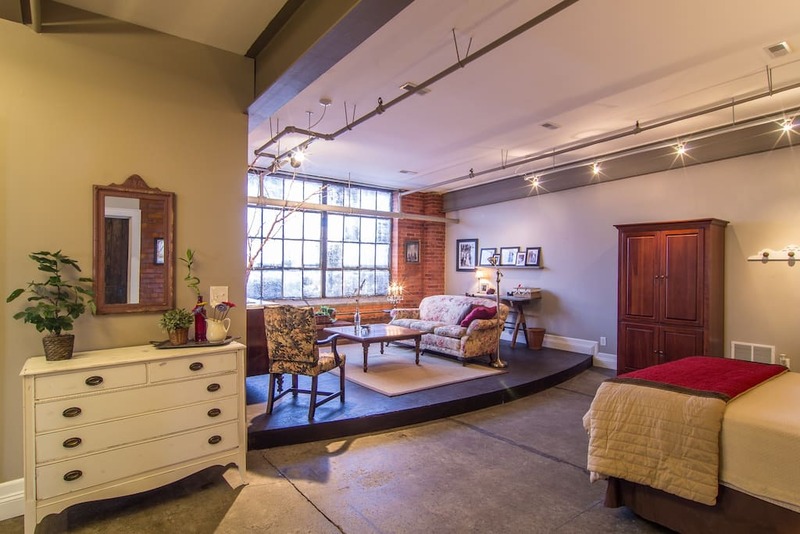 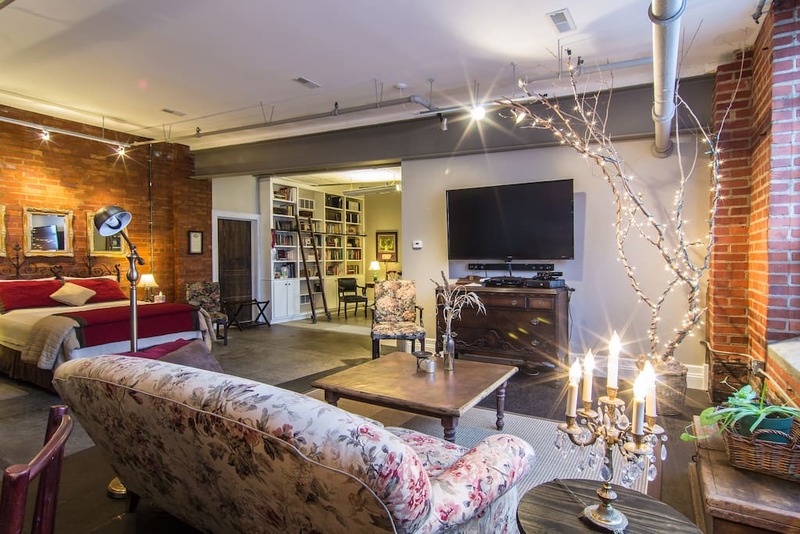 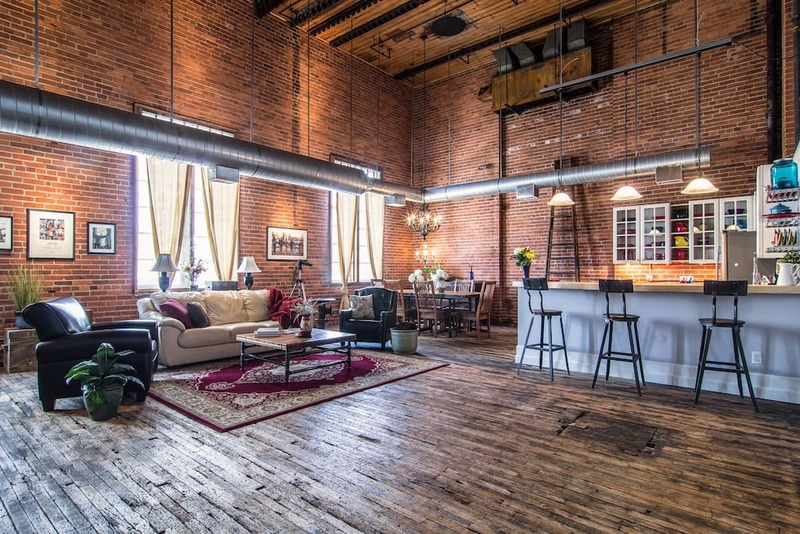 Huge second floor loft-style warehouse suite in beautiful historical Ohio City neighborhood. 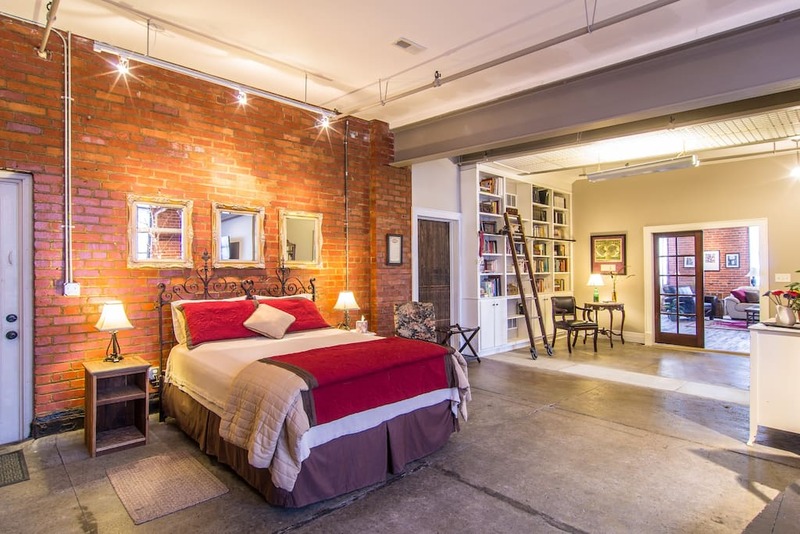 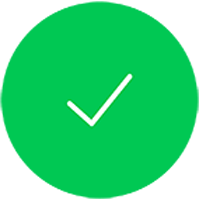 Walking distance to West Side Market, multiple restaurants, coffee & brew houses.